Fiftinth century fort Qaitbay is a beautiful example of Mamluk military architecture at its finest. 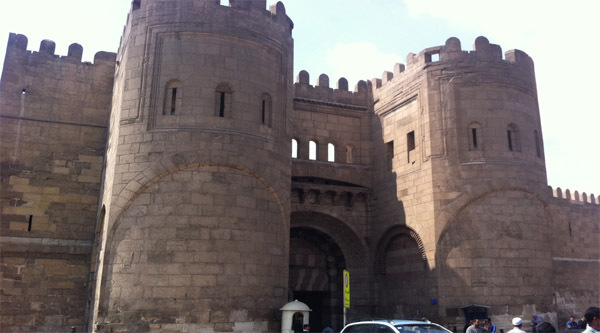 It is considered to be one of the most important defensive strongholds not only in Egypt but also in the Mediterranean Sea coast. 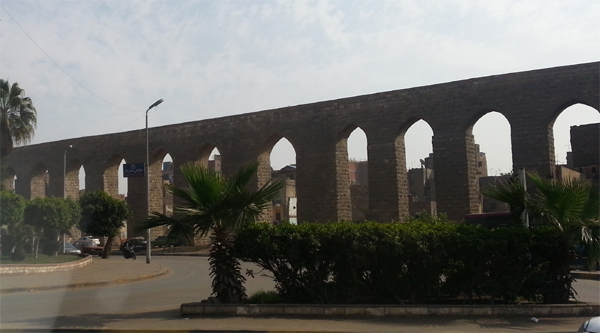 It formulated an important part of the fortification system of Alexandria in the 15th century AD. 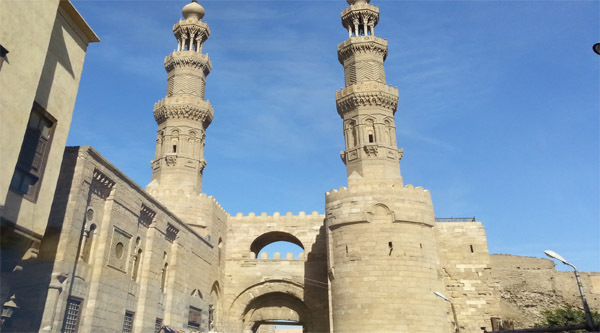 This citadel was established by the sultan Al Ashraf Abou Alnasr Seif Eldin Qaitbay Alzahiry and is situated at the entrance of the eastern harbor on the eastern point of the Pharos island. 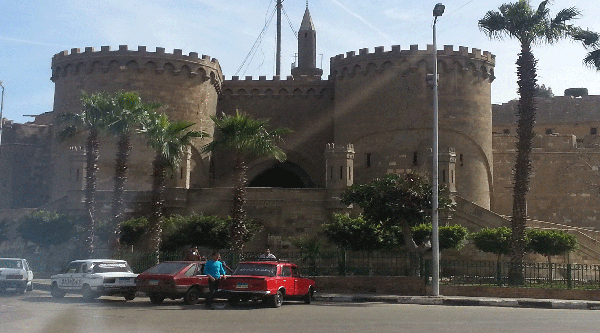 Parts of the remains of the Pharaohs’ lighthouse can be seen in the construction of the old fort. This fort was built on the site of the ancient lighthouse in 884 HJ, 1477 AD . 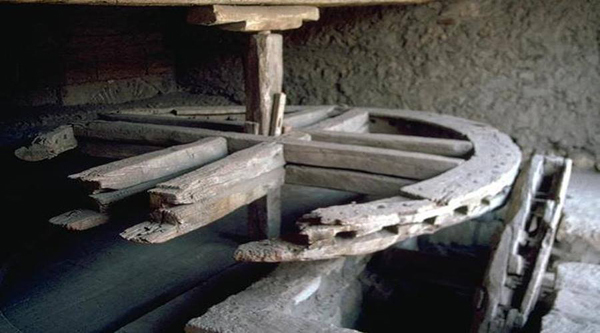 Due to its location the fort had great historical importance. 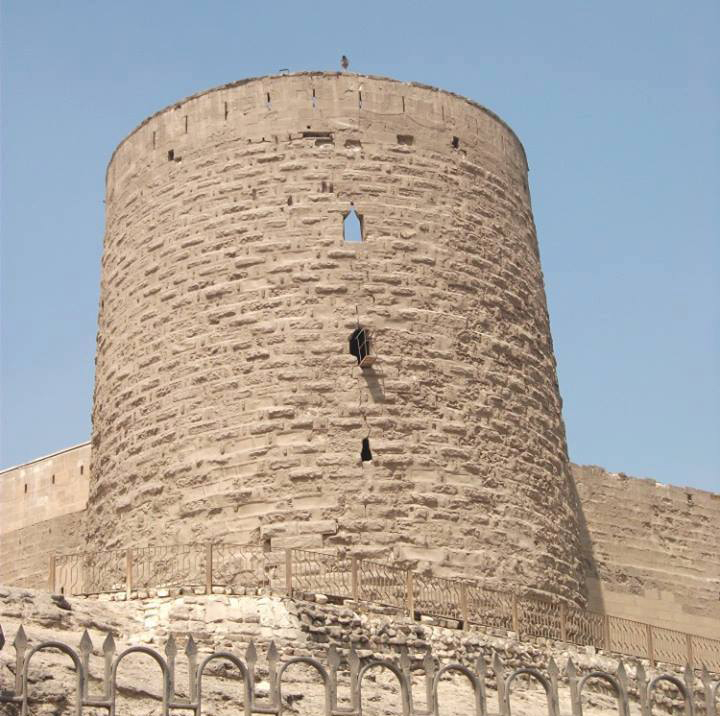 It is a typical defensive fort of the Mamluk period. The fort consists of the inner walls, which cover an area of 2 feddans and divided in to several rooms for housing soldiers. Outer walls have semi-circular towers at intervals. 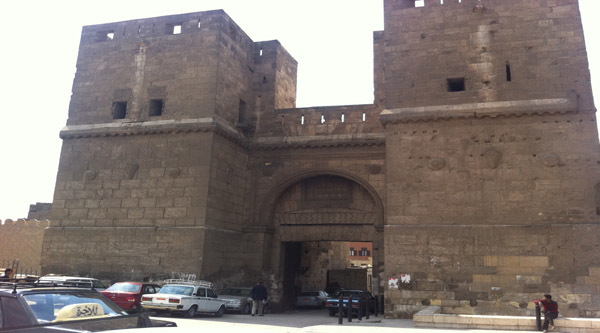 The main entrance gate is in the middle of the southern side of these walls. In front of the main entrance gate we find another door with a marble plaque inscribed with a decree of Sultan el-Ghouri (907 HJ), forbidding anyone to smuggle arms out of the fort and warning anyone who steals anything inside the fort to be hanged. 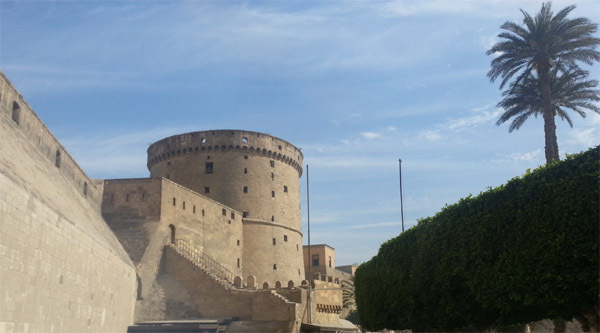 The main tower is a square building located in the North East of the citadel 17 m height, 30 m wide and consists of 3 levels. The 1st level incorporates the citadel mosque, on the 2nd level we find different galleries and chambers for military residence and on the 3rd one - stores for weapons and the commander cabinet.